Thank you for access our website. 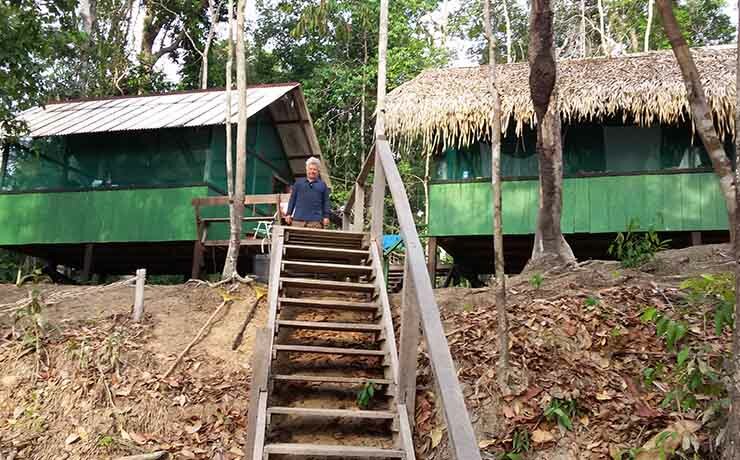 Here you can learn about our inn, and all the wonders of the Roosevelt River, located in the middle of the Amazon jungle. Also, it will be able follow our news, and do not forget to enjoy our Facebook page. The name Roosevelt was given in honor of the 26th American President (Theodore Roosevelt), that between the months of December / 1913 to May / 1914 along with Candido Marechal Rondon, led an expedition to catch animals and birds to the Museum’s collection of Natural History in New York, where a wing on the expedition. The Pousada Rio Roosevelt is located in the heart of the Amazon, surrounded by virgin forests at the meeting of the Rivers Roosevelt and Madeirinha the foot of the waterfall Sta. Rita. Jatuarana, Piraíba, Pirarara, Pirapitinga, Jundiá, Jaú, Pacu, Tucunaré, Cachorra e vários outros. Observation Towers of approximately 30 meters scattered in the Amazon rainforest. 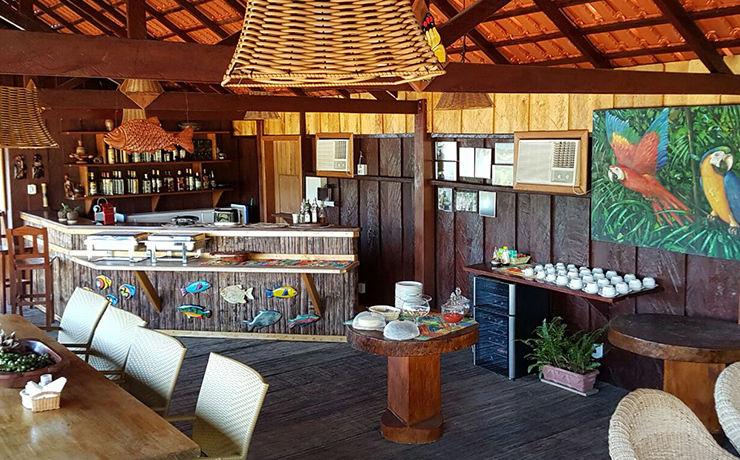 Our lodge has 6 chalets, air conditioned, overlooking the beach and waterfall, making unforgettable your stay in this paradise. We offer free chalets for aircraft commanders. 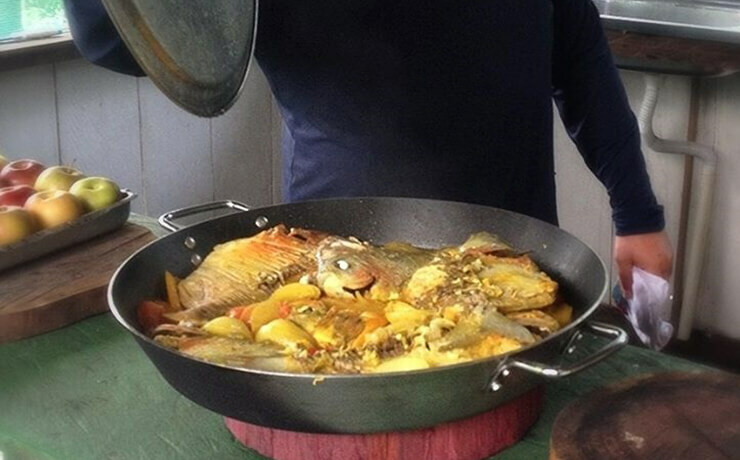 We have the best of regional and Brazilian cuisine. We also offer drinks and drinks daily. We serve food and drink specials, creating an atmosphere full of conviviality with nature.